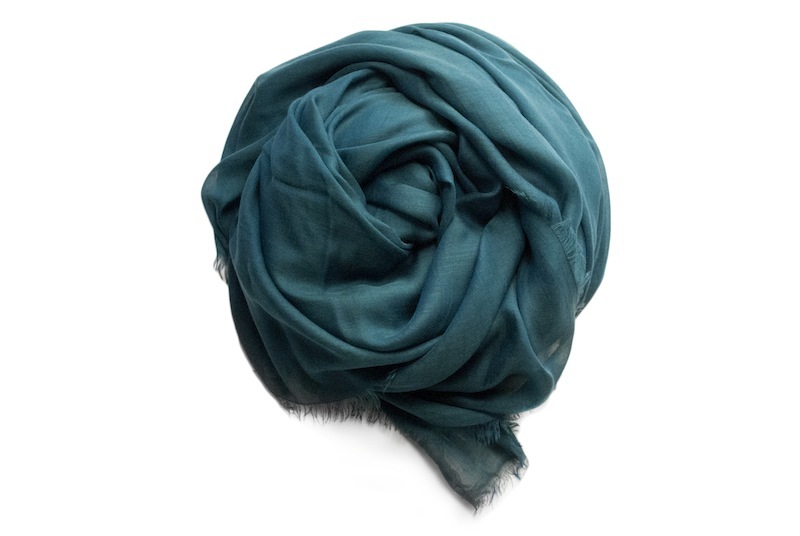 A major staple in the hot scarves in 2013 is the color green. Bright green shades such as jade, emerald, and teal are among the most popular hues used in scarves today, although they are added more as accents and patterns rather than full block backgrounds. Green works well with almost every outfit, from denims to slacks, to shirts and prissy blouses. 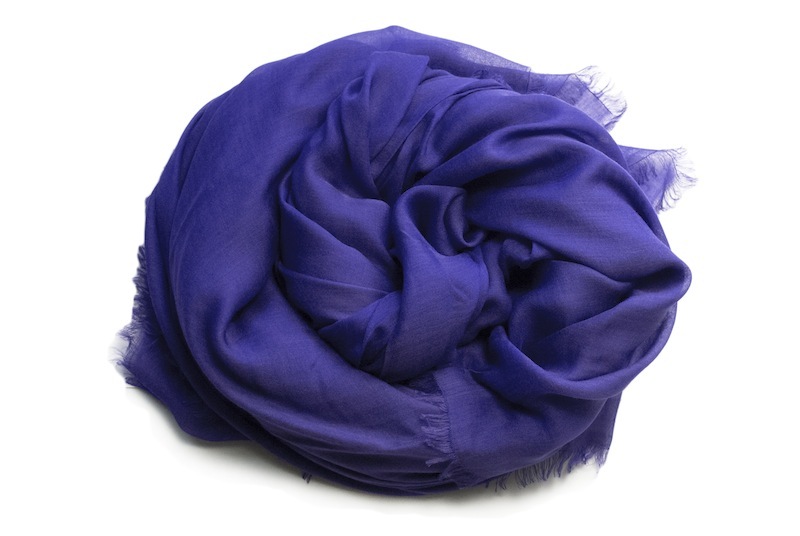 Another important color in the list of hot scarves in 2013 is ocean blue. You can go with cobalt, Prussian, navy or sea shades, as they currently compliment the hot summer season. These colors remind just about everyone the beach, swimming, relaxing and having fun. When choosing blue scarves, you can go with those with printed patterns of white, gold, or silver, as these create a rather elegant style on your outfit. Orange is also a hot color that is seen more frequently this year thanks to its flashy shade and the designers who are willing to be a little more creative. 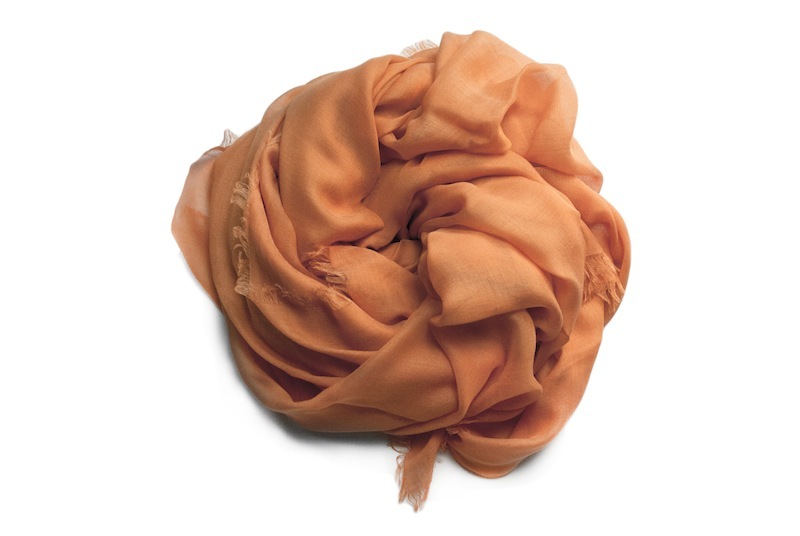 However, if you are going to try on orange scarves, pick those that come with shades that are somewhat similar to the color of goldfish. These shades are not really that jarring to the eyes, but at the same time are elegant to wear. Scialle's 2013 collection features shawls and scarves with tantalizing shades of green, blues and orange, so if you havent given our collection a shot, please do!